The new Xiaomi Redmi Note Prime phablet has been released in India at the low price of 8,499 RS – roughly $127 in the U.S. For now, the smartphone is exclusive to Amazon Indiaand Mi.com with sales set to start at 10 a.m. (IST) tomorrow. After the Redmi 2 Prime, the Redmi Note Prime is the second Xiaomi phablet made for India’s emerging consumer tech market. And with a less than $150 price tag, the Redmi Note Prime offers Indians a modern version of Android; an impressive display; 4G connectivity; a decent processor; and a high megapixel camera. Yet, the Xiaomi Redmi Note Prime falters when it comes to storage. Its only equipped with 16GB internal storage that’s expandable up to 32GB, so the phablet will quickly fill up in the hands of anyone looking to use it heavily for music, photo or file keeping. The Redmi Note Prime makes up for its lack of storage with allgedly good battery life. 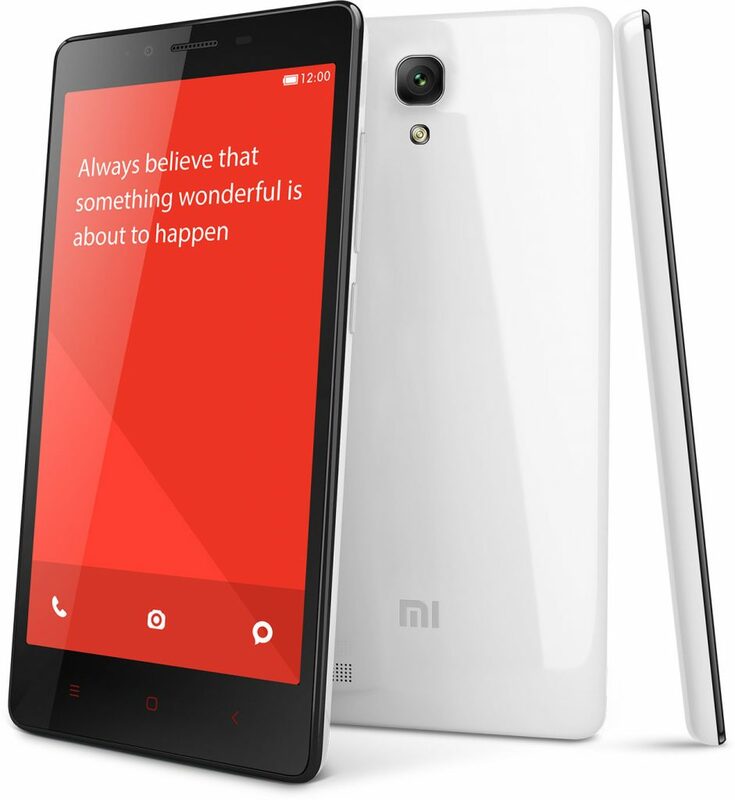 According to Xiaomi, the Redmi Note Prime comes with 14 hours Internet browsing and 38 hours talk time. The company claims its the best battery they have to offer. Like its predecessor the Redmi 2 Prime, the Xiaomi Redmi Note Prime will be manufactured by Foxconn in Sri City, Andhra Pradesh. The phablet will compete with other smartphones at the same price point in India’s market, such as the Lenovo K3 Note. In other news, Xiaomi has seen success with its Redmi Note 2, a popular mid-range Android smartphone, and the recently announced Xiaomi Redmi Note 3 is expected to bring improvements to the phablet.